March is still a few good days away from being over but in America it seems like it’s easy to tell what’s going to happen by then. 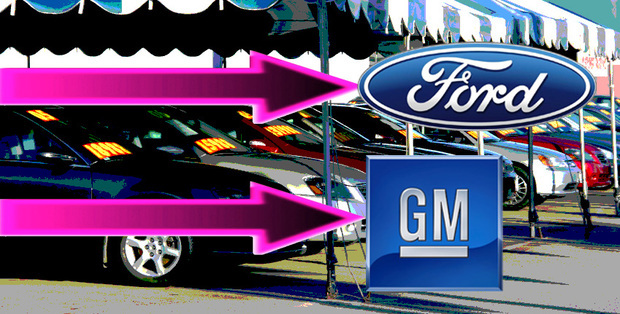 The primary thing, achievement and however else you may want to qualify it is that Ford could end up selling more cars than General Motors by the end of this month. Most of the figures were done by the fellas over Edmunds.com and predictions so far are looking solid for both companies, yet better for the Blue Oval. The General will most likely have a slight increase over what their sales figure was back in February bringing their total number for March somewhere around the 208.000 unit mark. On the other side of the field, Ford’s dealers have been much busier compared to last month as the increase registers some 34 percent. 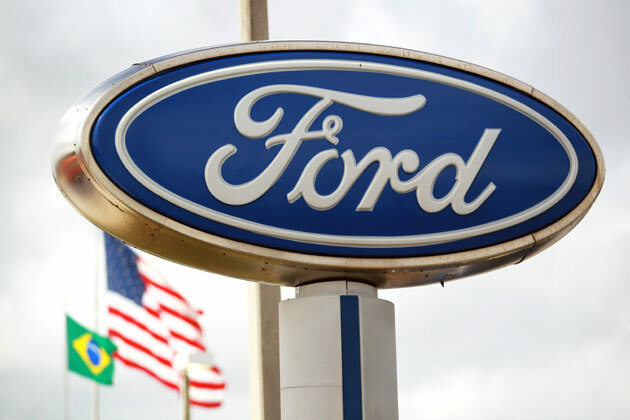 This massive growth is what spurred Ford’s predicted sales figures for this month to reach a total of 210.000 units. The difference is only marginal yet it may be just enough for the Blue Oval to take the lead in sales on the U.S. market. I generally take sides with Ford, but let’s not forget that in this case, both companies are winners.